To support your child’s academic progress and development the College has a number of ways you can communicate with staff and also track your child’s progress. For all general inquiries, payments and change of details please contact the General Office. The Office is open between 8.15am and 4.30pm and can be contacted on +61 3 9365 8000. If you have a concern regarding your child’s academic progress, engagement or well-being please contact the House directly. Student absences should be reported to the House in the morning, preferably by 9am. View a guide on how to access your child’s learning tasks click here. View a guide on how to access your child’s end of semester report. View a guide on how to consent and/or pay for excursions and incursions. 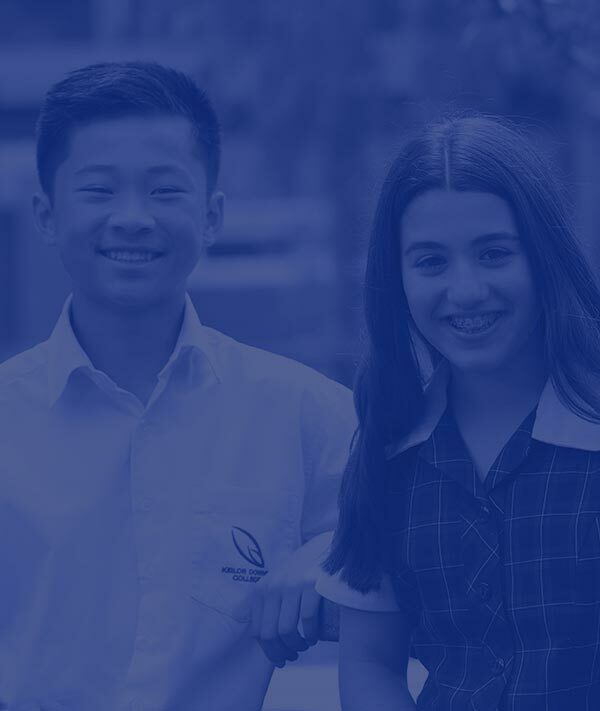 The newsletter provides key information and dates for parents and provides reports on school activities and successes. View the brochure Facebook Protocols for Families for more information. For more information about curriculum and subject selection, see the Curriculum Overview page. How to access Learning Tasks on Compass? How to access Student Reports on Compass? A number of changes have been made to improve the look, design and functionality of the college uniform. These changes will be implemented from the beginning of 2017. There will be a 12 month transition period during which time students will be able to wear the new uniform or the old uniform. The exception to this is that leather style school shoes must be worn from the start of the 2017 school year. Samples of the new uniform items are currently available to try on at Noone Imagewear, however, no stock will be available for pick up until the middle of January. You must notify the school if your child will be absent for an extended period of time (5 or more school days). Please complete the following form and submit to the College Office at least 3 weeks in advance of the scheduled leave date.